I've still only read the first in this series, though I do have the second on my shelf. Because I've only read the first, I have a hard time seeing how Warner gets all the love -- and I want to find out! Yay on this being a good conclusion to the series for you. I've only read the first too and have the second book sitting on my shelf. I was kinda waiting for the third book to release and planned on reading the trilogy. I think I need to reread the first book. I'm so glad it ended up great! I was feeling dreadful after I read Allegiant. Maybe I have developed this trauma. I didn't want dead chatacters Haha! I'm conflicted about this book. I was Team Adam. 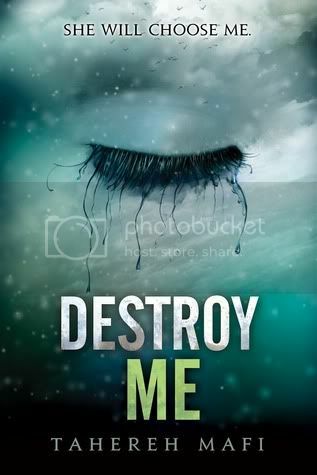 I think it's good writing and overall a good story, but I just don't think I was satisfied with it. 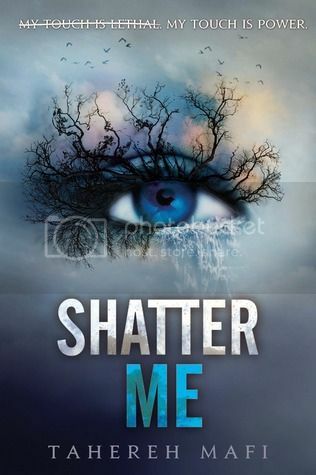 I think this was a character book and I love Juliette's transformation, but I ended just feeling okay. The Adam characterization bummed me out and I felt like I've waited so long for this war and it was over in a blink an eye. However, I think that this is the story Mafi needed to tell and even though I don't necessarily love this story, I don't know how it could've been better. It's a great story though. Kenji was definitely the highlight of this series for me. Mafi's treatment of Adam was one of the things I liked the least about Ignite Me. After everything he and Juliette had been through, I thought he deserved more. 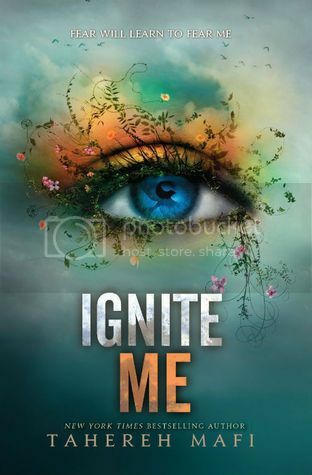 Overall though, I'm quite happy with how Ignite Me ended. 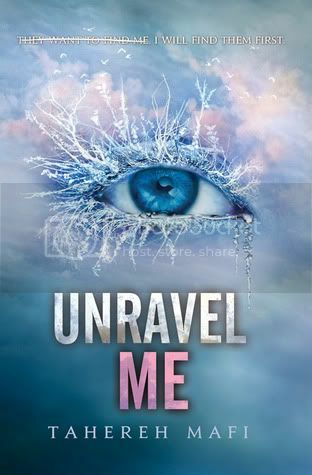 I know some people thought it ended where it should have began, but this series was always more about Juliette's growth than saving the world. 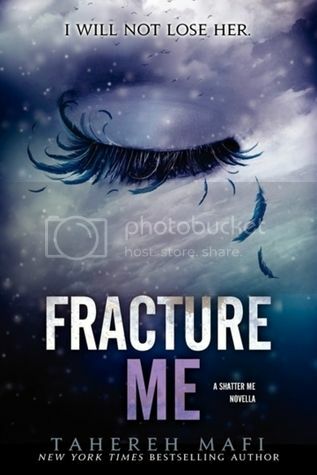 I haven't read Fracture Me yet. But now I'm not sure I want to. I am SO Team Adam and to hear that he is going to become a major jerk upsets me. Maybe I will stay in my little unfinished bubble with my imagination to keep me company! I haven't read this one yet, but I'm totally Team Warner! 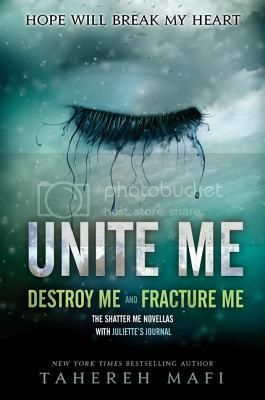 I've been trying to stay away from reviews until I read it - thank you for being spoiler-free! Once I finish Into The Still Blue, this is next!